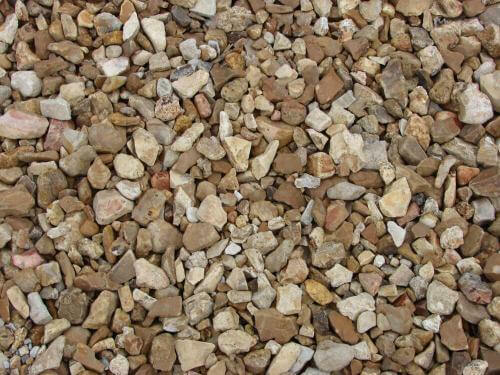 Houston Rock and Gravel can be used as decorative gravel that will make your landscape pop. 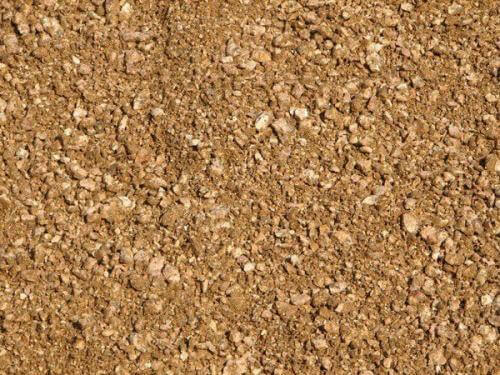 It can also be used as a hardscape material, drainage, driveway surface, mulch replacement, and many other ways in landscape projects. 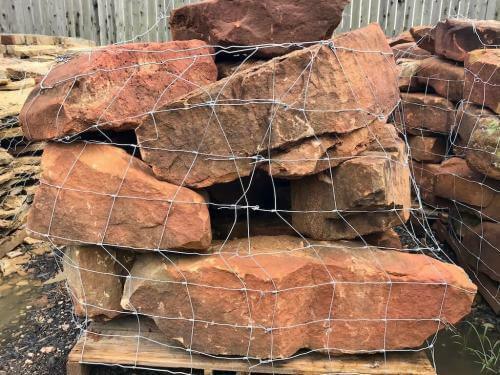 All the bulk landscaping rock and gravel we carry comes loose. Because the rock and gravel are loose and not in bags, we sell it by the yard. 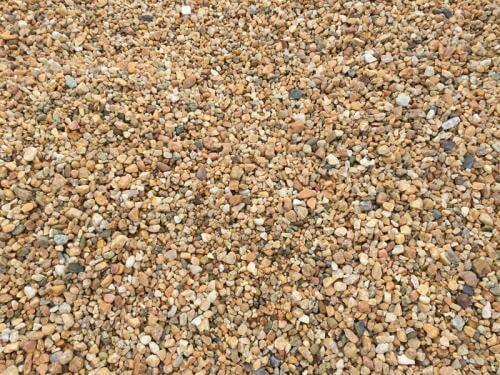 One yard of gravel covers about 80-100 square feet. Houston gravel prices vary depending on which rock and gravel you are interested in. 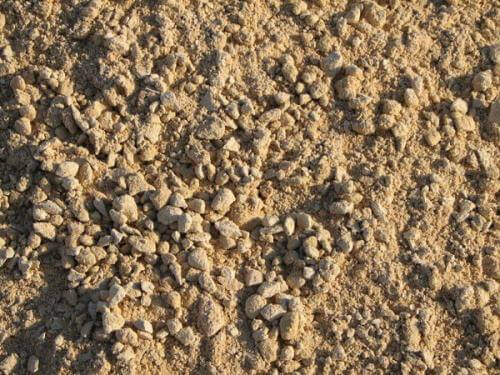 We have many types of gravel that can be used for any outdoor project. 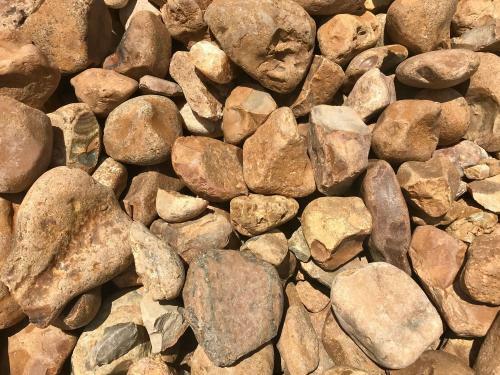 We sell the landscaping stones and gravel by the half yard and full yard. Texas Garden Materials also offers landscaping rock Houston delivery and installation. 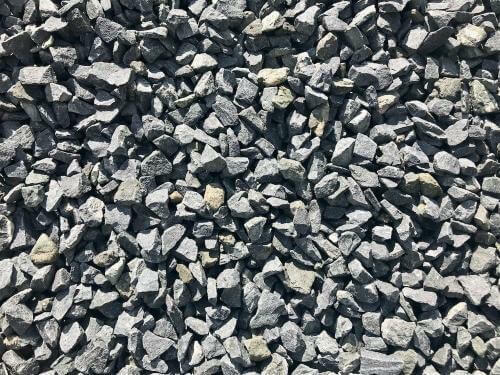 We deliver rock and gravel throughout the Houston TX, Richmond, TX, Sugar Land TX, Katy TX and surrounding areas. No gravel delivery are too small or too big. Moreover, no rock and gravel installation landscape project are too small or too big. All products listed below are suitable for any landscape project.